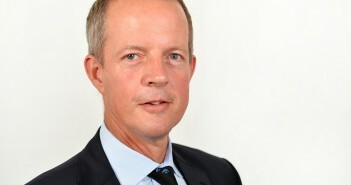 Nick Boles, Minister of State for Skills & Construction is Keynote speaker at the CEA (Construction Equipment Association) Annual Conference. 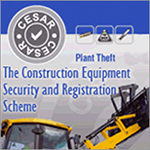 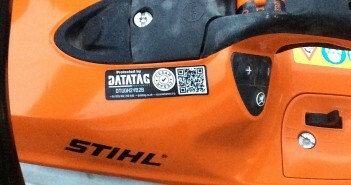 Register now for the Combined Industries Theft Solutions (CITS) Conference. 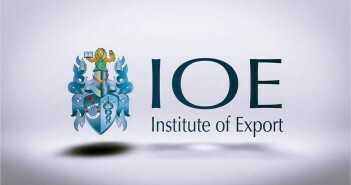 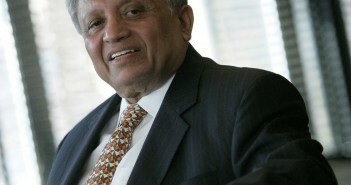 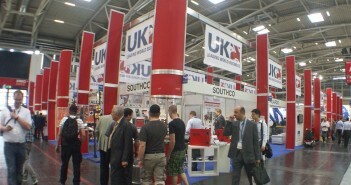 Institute of Export – Introduction to Exporting Course. 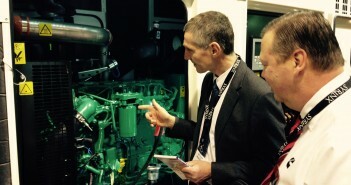 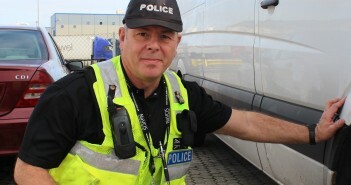 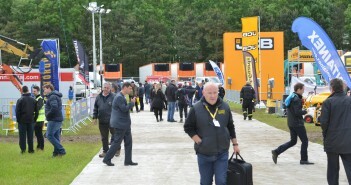 What the visitors had to say about Plantworx 2015. 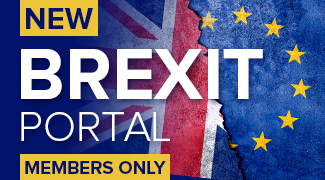 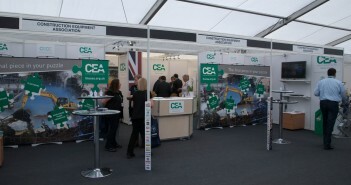 The CEA and Selling Abroad – How We Can Help. 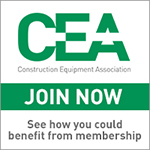 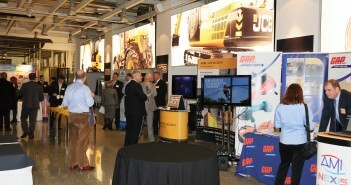 Why join the CEA (Construction Equipment Association)?